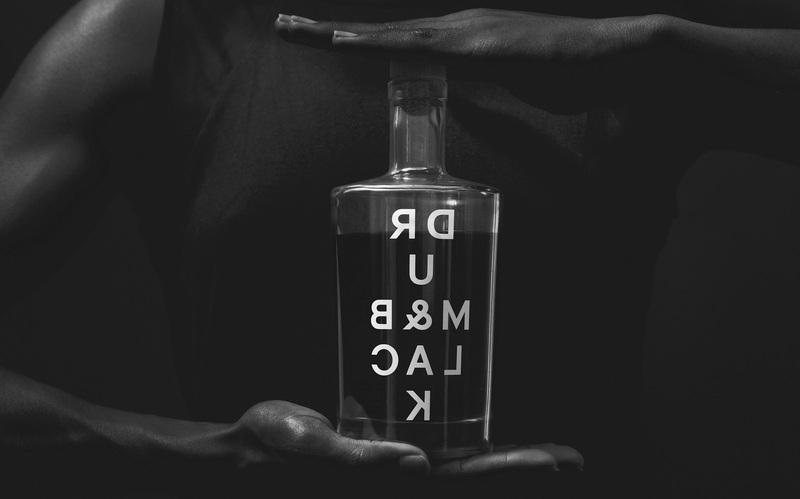 Drum & Black – A sophisticated spiced rum. Triple-distilled and infused with seven natural botanicals. This is for the beat. Drum & Black is specifically designed for sophisticated individuals who are looking for premium quality spirits with innovative flavours. Three-times distilled and infused in small-batch, 200 litre copper pot stills under the watchful eye of our master distiller, we ensure that each bottle contains a spiced rum fit for the most sophisticated spirit drinker. Designed for indulgence, flavours of African chocolate and coffee leave you feeling luxurious. Soothing your soul with a hint of golden English nectar, you’ll never feel too far from home. Taste the exotic, our sun-kissed Spanish oranges freshen and cleanse the palate. 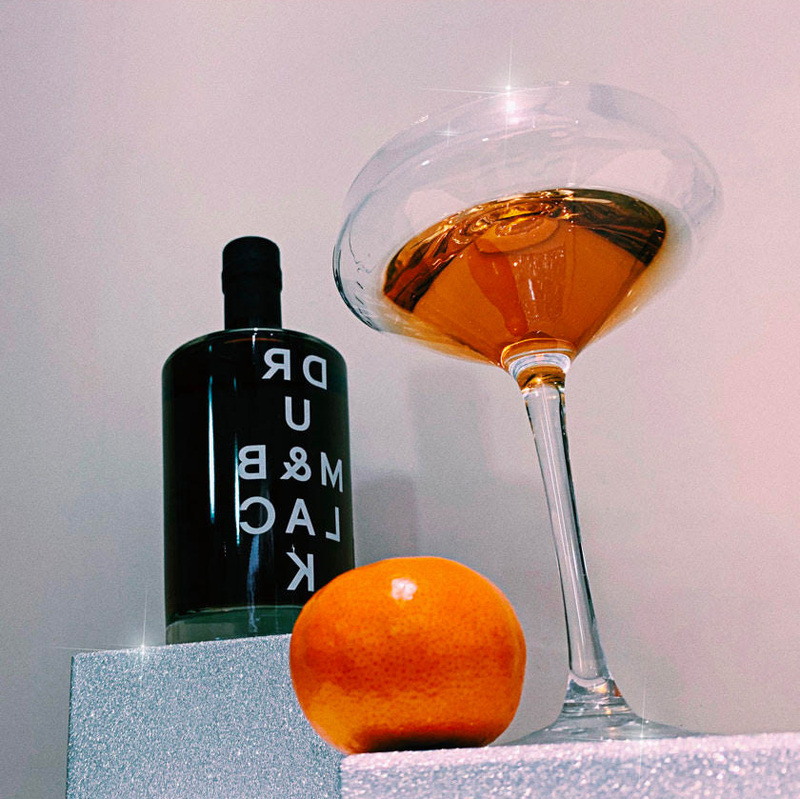 A constellation of possibilities, our star anise is an unexpected pleasure that finishes with a sense of adventure. Sign up to the Drum & Black Members Club. All rights reserved. Please enjoy Drum & Black responsibly.